Infinite Art Tournament: The Infinite Art Tournament Round 1: Cranach v. Cuyp! The Infinite Art Tournament Round 1: Cranach v. Cuyp! Coming next week: THE Ds!!! Cuyp for the "I want to visit there" factor! 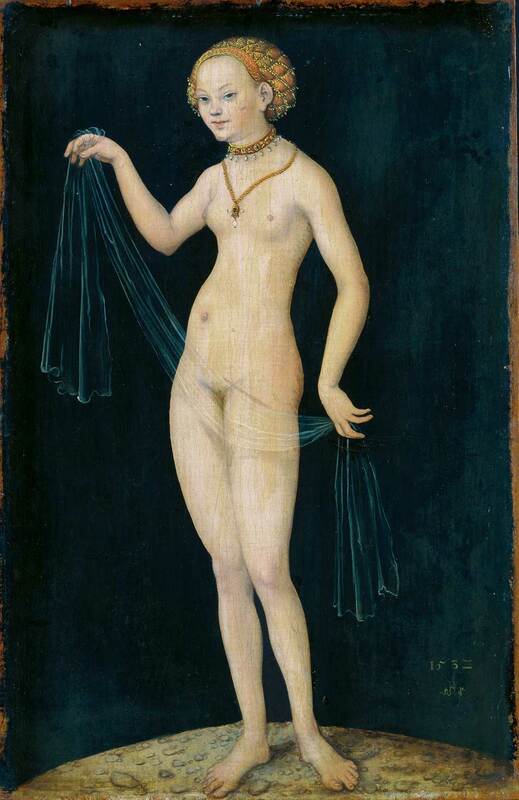 Cranach the Elder for the expression on the nymph's face. Also I like the effect of the gauze on the dark and light surfaces. And because I have to vote the opposite of Morgan for some reason. Well, Cuyp's stuff is lovely and all, but googling both I found myself browsing and enjoying Cranach a lot more. He has some almost Bosch-like landscapes and a general weirdness I rather like. Cranach the elder gets my vote too. 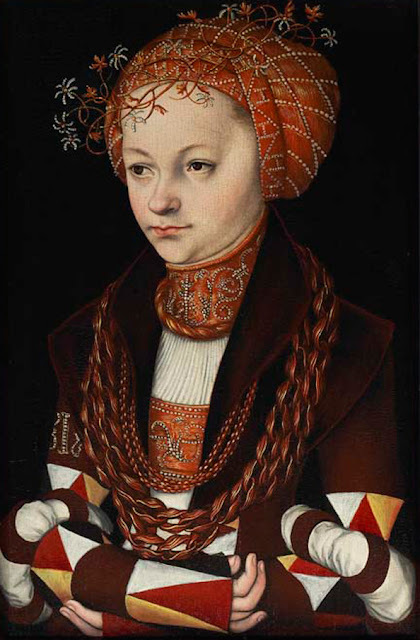 I like the second Cranach a lot -- the face! the sleeves! although the first is less interesting to me. But, Cuyp gets my vote as one of the great painters of cows. I like cows. Oh, this one is a toughie. I like them both. 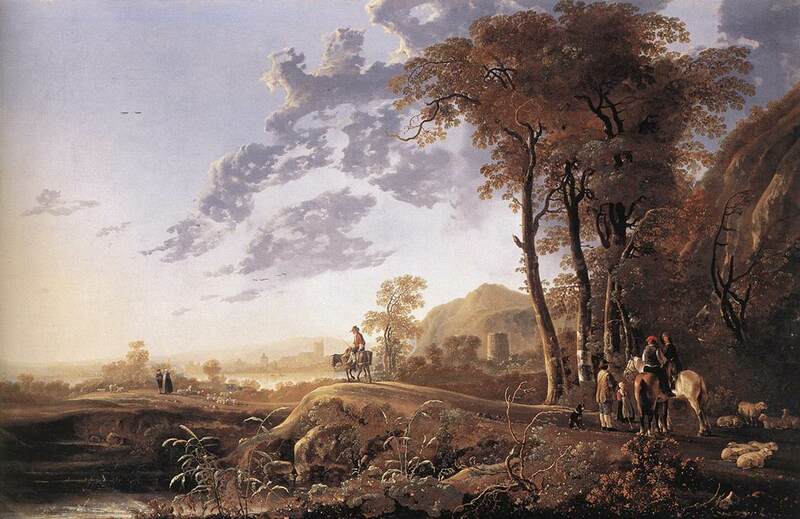 I will go with Cuyp, because he did some of the awesomest skies. 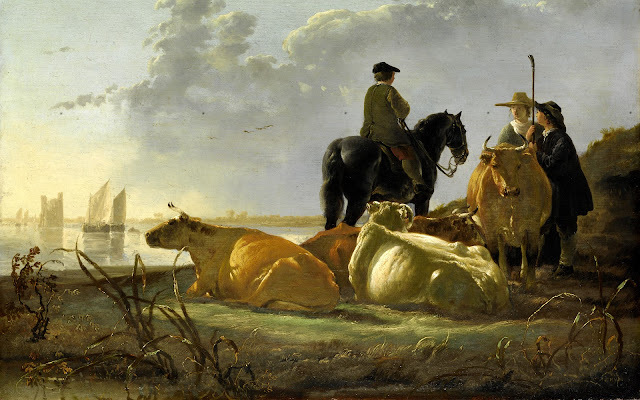 I'd say Cranach; the spine on one of Cuyp's cows makes me feel uncomfortable and sorry for it. And it's Cranach with a decisive 9-4 margin! Voting is closed in this pairing.